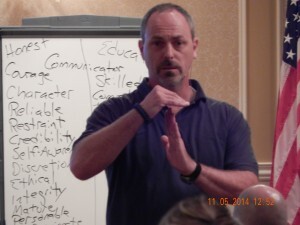 Presented in conjunction with PEAK Credibility Assessment Training Center, this course is excellent for Criminal Investigators, Drug Enforcement Officers, Interdiction Teams, Accident Investigators, Internal Affairs Investigators, Patrol Officers, Probation Agents, Correctional Officers, Dispatchers, School Resource Officers, and Mental Health Professionals. This course includes time-tested interviewing principles coupled with new material and techniques that are genuinely unique and highly effective. This non-coercive, non-linear approach can easily be applied by anyone who needs to gather information and determine the credibility of the sources. Participants will leave better prepared to conduct interviews whether in a controlled environment or in the field, build rapport, spot indicators of deception, craft targeted questions, utilize effective “induction” techniques, and develop admissions into rock solid, legally obtained confessions. “I have taken a few courses of this nature. NOTE: Graduates receive recognition as a Certified Inductive Interviewer. In this third Inductive Interview Webinar hosted by Justice Clearinghouse, we will explore the 10 types of lies frequently encountered during forensic interviews. Often, there are subtle verbal cues that will alert the trained interviewer that deception lurks underneath the spoken words. In our world, every contact is an interview. Every discussion is a quest for credible and actionable information. Patrol officers, detectives, correctional officers, accident investigators, criminal interdiction teams, internal affairs investigators, dispatchers, mental health professionals, and even parents, will benefit from this training. For more information about hosting a course in your area or attending one of our upcoming trainings, email: or download the Inductive Interview Course Flyer. Click here to download the 2019 Police Dynamics Training Proposal. Join us for the second Inductive Interview webinar hosted by the Justice Clearinghouse. In this session, we will learn how to spot some of the Verbal and Behavioral Leakages often associated with deception. We will also delve into the various Induction Techniques that can be used to induce disclosures from reluctant interviewees. If you missed Part 1, don’t worry. You will still benefit from this session. Plus, Part 1 can be viewed by members on the Justice Clearinghouse site. If you are not a member, consider joining so you can get access to this series and hundreds of other webinars in the JCH archives. In the world of law enforcement, every contact is an interview. Officers at every level, as well as dispatchers, correctional personnel, criminal interdiction teams, mental health professionals, and even parents, can benefit from this training. The Justice Clearinghouse is hosting our first webinar in the Inductive Interview Series, which we have only half-jokingly subtitled “How to Tell If Your Teenager Is Lying.” In the world of law enforcement, every contact is an interview. Officers at every level, as well as dispatchers, correctional personnel, criminal interdiction teams, mental health professionals, and even parents, can benefit from this training. In this first session, “An Overview of the Inductive Interview System,” we will introduce basic principles of conducting non-coercive, non-linear forensic interviews. We will not only review all six phases of the Inductive Interview System, we will explore some practical interviewing techniques for detecting deception and drilling down for the truth. Even seasoned interviewers and interrogators are sure to find the webinar beneficial. Click here to download the Inductive Interview Course Flyer. Follow this link to download the 2019 Police Dynamics Training Proposal. Let’s start the New Year off right with a web-based training course from Justice Clearinghouse! The Police Dynamics Institute, in conjunction with Forensic Interviewing and Consulting Services and the Morgan County Sheriff’s Office, will be conducting the three-day Inductive Interview Certification Course in Morgan County, Colorado. The course dates are Jan 28-30, 2019. To register for the course, please contact Diana Evans at devans@co.morgan.co.us. In law enforcement, every contact is an interview. So, it is essential for both investigators and street officers to master the art of interviewing and interrogation. Advances in forensic technology have confirmed that overly coercive interviewing techniques and clever psychological tactics can produce false confessions and cause people to shut down. The Inductive Interview System is proven to produce credible results and reliable confessions. 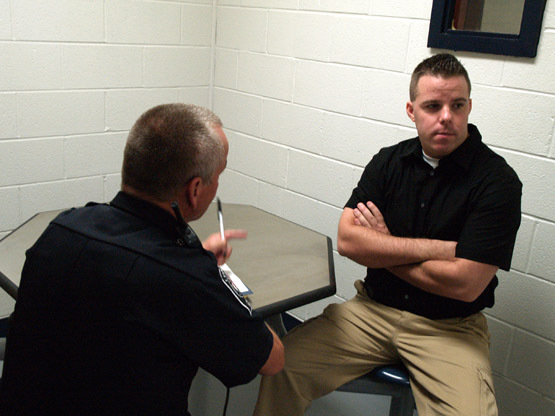 Easily mastered by any officer, the Inductive Interview System creates an environment conducive to full disclosure of the truth while overcoming a subject’s attempts at deception or suppression. Our unique, “non-linear” approach is significantly different, more reliable, and much more flexible than traditional interviewing systems. Presented in a fast-paced, dynamic format, the workshop features case studies and videos of actual interviews and confessions to emphasize the training points. Criminals invade neighborhoods much like pythons have invaded the Florida Everglades. While on “Python Patrol” in the ‘Glades, I took a few minutes to record this latest Police Dynamics training videos. In this segment from the Dynamic of Strongholds, I use the metaphor of roaches invading a house to illustrate how ineffective traditional law enforcement can be in fighting crime in troubled neighborhoods. Just like roaches rely on a disorderly and dirty environment in which to breed, criminals rely on Fear, Apathy, Tolerance for Crime, and Mistrust of the Police. These environmental elements are best attacked through a coactive trust-based relationships with the community. How do we hire for character and how could we modify existing hiring practices to accomplish this? How can you regain trust when you have made a bad decision despite years of making good ones? How do we justify leniency for a previously “model officer” in light of all public attention on our work? 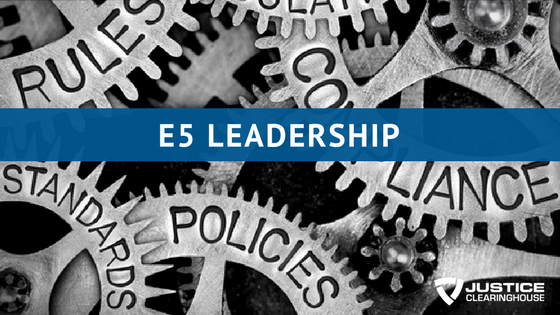 How do we begin this conversation with the leadership team to clearly set the standards? Click here to read my responses. Calhoun County Sheriff’s Office in St. Matthews, SC Aug. 6-8, 2018. This is the second webinar in our Centurion Principles series. It airs live through Justice Clearinghouse on April 24 at 3pm EDT. 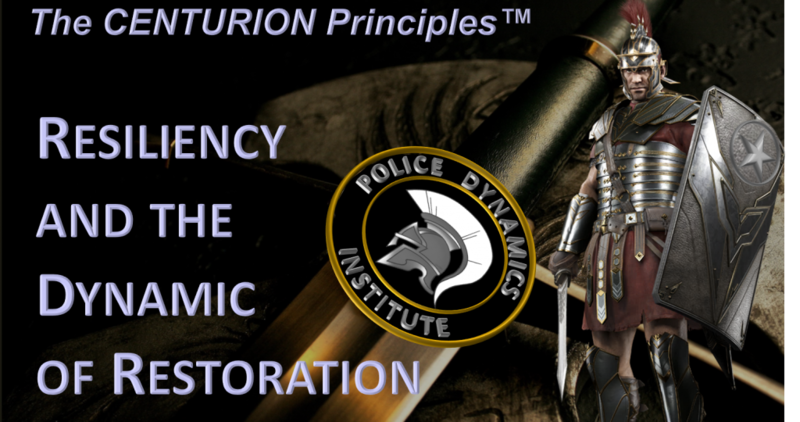 Learn how the integration and promotion of specific CENTURION Virtues can restore renegade officers, stabilize internal relationships, and reduce stress. Follow this link to register through Justice Clearinghouse. And check out our new link to download a 2018 Police Dynamics Training Proposal.